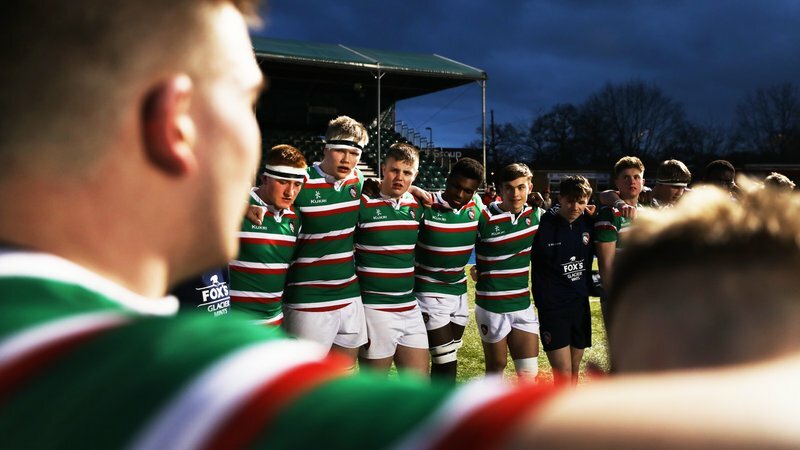 Leicester Tigers are getting to know the stories behind the supporters with the #MeetTheFamily series. 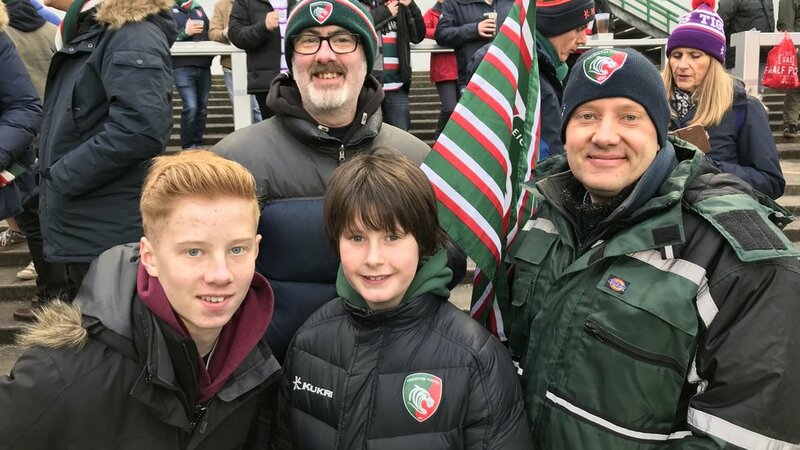 In the next feature, we hear from two sets of lads and dads who have been coming down to Welford Road for a number of years – and who one day hope to walk out for their club! Young rugby players Joel Sharpe and Dillan Phillips from Ashby Hill both play for Melton Rugby Club under-11’s and first got into rugby through watching videos on YouTube. Dad’s Oliver Sharpe and Neil Rabjohn have supported Tigers over the years and are both involved with their lads rugby. 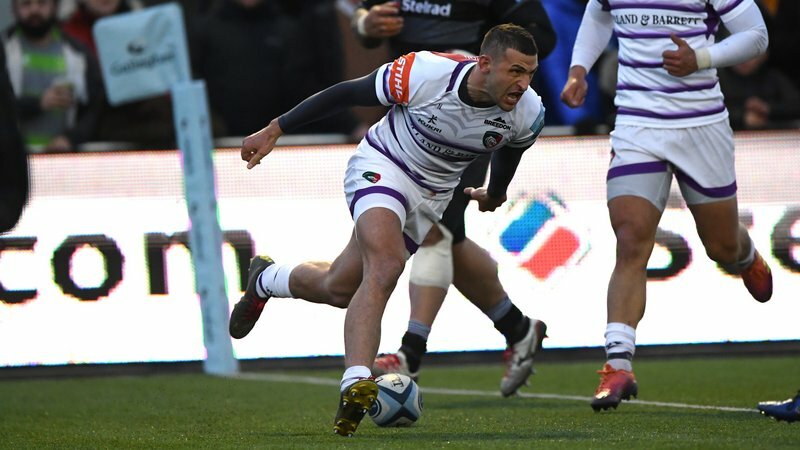 Oliver said: “I first came down to Welford Road when I was 16 – which is a long time ago now – but I bought Joel along when he started playing tag rugby at school. Neil added: “I’ve been coming down to Welford Road for two years and I referee the under-11’s so I’m always keeping an eye on the man in the middle to see their positions and spot their decisions - hopefully in favour of Tigers! 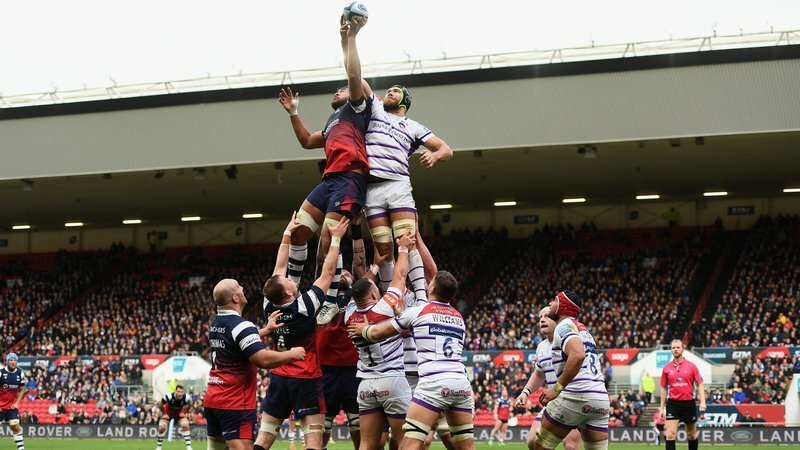 Tigers are next back in action at Welford Road for two massive derby days against Wasps (Saturday, March 2, 3.00pm) and Northampton Saints (Friday, March 22, 7.45pm). Get your tickets at the link below, or give our Tigers ticket office a call on 0116 319 8888 (option 2).